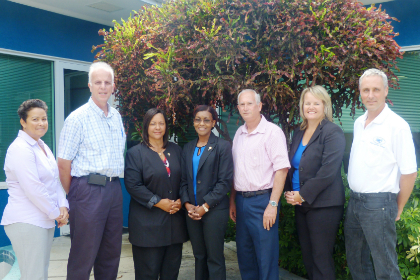 The Authority is proud to have a strong management team overseeing its day-to-day operations. Please follow the link below to download a listing of our current management team. Learn more about the Department Heads who oversee the Authority’s daily operations.